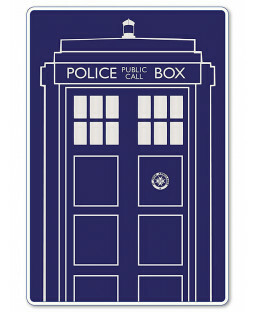 Doctor Who fans old and new will love our range of bedroom accessories and gadgets. 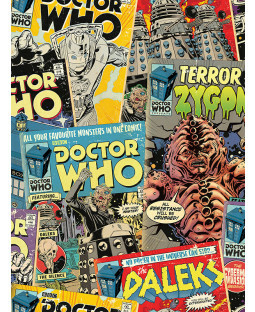 Featuring images like the iconic TARDIS and some of the most-feared enemies, all our Doctor Who merchandise is 100% official and sure to please any lovers of the Sci-Fi series. 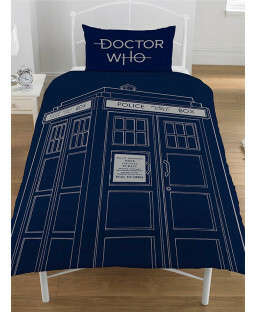 Uncover bedding, soft furnishings, toys and gifts fit for a Time Lord. 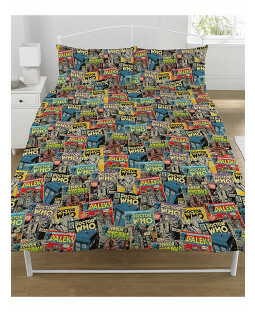 Find single duvet and double duvet covers for Doctor Who fans here at Price Right Home. 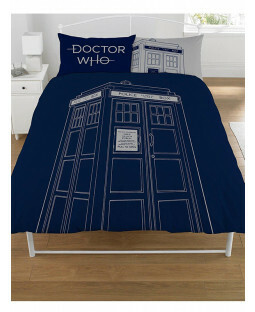 Go for the instantly recognisable Police Box or, for the fearless, a duvet cover with Daleks, Cybermen and other terrifying monsters. 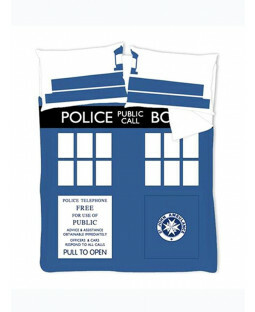 Complete your Doctor Who theme bedroom with cool accessories including a TARDIS blanket, alarm clock, and more. 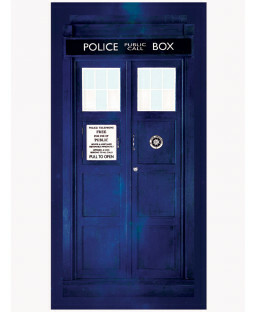 Our selection of soft furnishings add the finishing touches to your kid’s bedroom for a comfy space they’ll love. 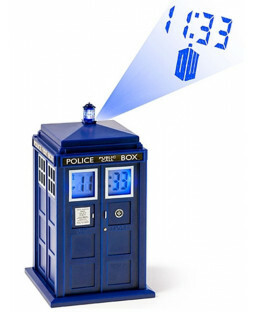 Whatever the occasion, we’ve got a choice of Doctor Who gifts to suit fans of all ages. 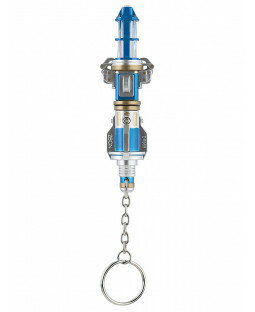 Sonic Screwdriver toys make the perfect memorabilia – choose a replica of your favourite Doctor’s screwdriver for display or for fun. 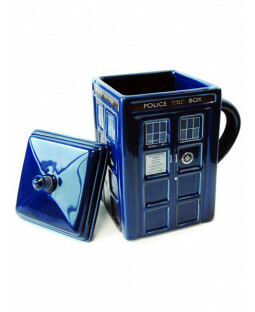 There’s also plenty of gifts to choose from, including Doctor Who mugs, towels and accessories, all available with free UK delivery!